If the FCC adopts these proposals, the 3.5 GHz band will likely become the sole domain of the largest wireless carriers. 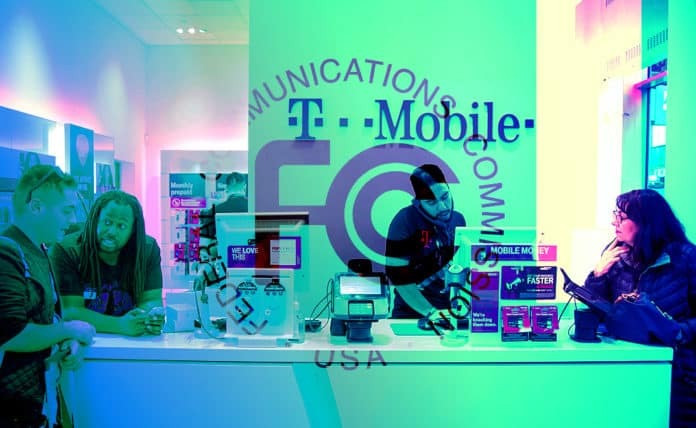 As discussed in a previous article, in June 2017 T-Mobile USA, Inc. (“T-Mobile”) filed a petition for rulemaking with the Federal Communications Commission (“FCC”) proposing changes to the rules governing the 3550-3700 MHz (“3.5 GHz”) spectrum band that would substantially raise the barrier to entry for businesses seeking to utilize the 3.5 GHz band, as well as provide disincentives for carriers to offer wireless broadband to rural areas. On October 24, 2017, the FCC will vote on a Notice of Proposed Rulemaking (“NPRM”) in which it proposes to adopt many of T-Mobile’s suggestions. The FCC will seek comment on its proposals; the comment period will begin when the NPRM is published in the Federal Register. We will provide an update when the comment period begins. The 3.5 GHz band’s commercial shared use of 150 MHz of spectrum enables providers of all sizes to implement new and innovative 5G wireless services in all areas of the country. This is promoted by the FCC’s current rules for the three-tiered commercial radio service: Citizens Broadband Radio Service (“CBRS”). Small cell technology is encouraged by these regulations. The rules that would be most affected by the NPRM proposals are summarized herein, along with descriptions of the proposed changes. The order of CBRS priority is: (1) incumbent licensees; (2) Priority Access (“PA”) licensees; and (3) General Authorized Access (“GAA”) operators. The first and highest tier (“Tier 1”) consists of the incumbent federal users and fixed satellite service (“FSS”) operators. These incumbents have complete interference protection from the two lower CBRS tiers. The second tier is PA. A PA license (“PAL”) is an authorization to use an unpaired 10 MHz channel in the 3550-3650 MHz range in a geographic service area for a single three year period. The PA geographic service areas are census tracts, which typically align with the borders of political boundaries such as cities or counties. PA licensees can aggregate up to four PA channels in any census tract at any given time, and may obtain licenses in any available census tract. PA licensees must provide interference protection for Tier 1 incumbent licensees and accept interference from them. But, PA licensees are entitled to protection interference from GAA operators. The third tier, GAA, permits access to 80 MHz of the 3.5 GHz band that is not assigned to a higher tier. GAA will be licensed “by rule,” meaning that entities that qualify to be FCC licensees may use FCC-authorized telecommunications equipment in the GAA band without having to obtain an individual spectrum license. GAA operators will receive no interference protection from PA or Tier 1 operators, and must accept interference from them. The application process for PALs will commence when the FCC issues a Public Notice delineating the application window and allocation rules. The FCC will assign seven PALs per geographic area in the U.S. When the FCC receives competing applications in a geographic area that seek a number of PALs that exceed the available supply, the FCC will assign PALs via auction. Unlike previous auctions, the FCC will not offer bidding credits to small businesses or any other specialized entity in the PAL auctions. PAL applicants will not bid on specific spectrum blocks; frequency coordinators will assign frequencies based on the amount of spectrum a licensee is authorized to use in a given license area. In the event that PAL applicants for a specific geographic area do not seek PALs that exceed the available supply, the FCC will cancel the auction for that area and assign the subject spectrum for GAA use under the license-by rule method described below. PALs will be licensed for one three-year, non-renewable term, but in the first application window PAL applicants will be permitted to apply for two consecutive three-year terms. PAL auctions will be held every three years. PA licensees may apply for subsequent auctions to “renew” their existing PALs and/or apply for new ones. The FCC proposes to increase PAL license terms from three years to ten years, with renewal expectancy for licensees. This will likely encourage the large mobile network operators (“MNOs”) to hoard spectrum and discourage them from providing innovative services, which will surely decrease the need for more workers to develop and to deploy the services that would, under the current rules, be provided by smaller carriers serving small towns and rural areas. The FCC also proposes to do away with census tract PAL licensing and replace it with much larger geographic areas: Partial Economic Areas (“PEAs”). PEAs are approximately 178 times larger than census tracts. The likely result would be to price smaller carriers out of the market and discourage the large MNOs – the only ones who can afford to successfully bid for these large area licenses – from providing service to small towns and rural areas. While the FCC suggests allowing partitioning and disaggregation in PEAs, there is no guarantee that MNOs would agree to provide any of their spectrum to smaller carriers, particularly in rural areas. Even if an MNO agrees to share its spectrum, its terms could be prohibitively expensive and restrictive for smaller carriers. The FCC further proposes to allow carriers to bid on specific channel blocks and eliminate the number of PALs available in a given PEA. Moreover, there is no mention of bidding credits for smaller entities. Hence, the larger MNOs will be at a huge financial advantage in the PAL auctions if the FCC’s proposals are allowed to go into effect. The existing 3.5 GHz rules have been in effect for more than two years. Many smaller operators have made investments and crafted deployment plans in reliance on the existing rules. These investments include equipment and infrastructure capable of utilizing the 3.5 GHz band under the current rules. The deployment plans include build-outs that will provided broadband service to unserved small towns and rural areas. One technology company has reported that it plans to deploy over 1,500 3.5 GHz-ready base stations with more 200 predominantly rural broadband providers, intended to serve many thousands of residents in underserved communities. The proposals in the NPRM would eviscerate those investments and business plans. The smaller operators will not be able to afford to provide service in the CBRS bands. Rural areas will continue to be underserved. While there will be a large amount of unlicensed spectrum available in the GAA band, operators using that spectrum will still have to operate with an anchor licensed carrier’s channel and utilize carrier aggregation to integrate licensed and unlicensed spectrum, while using coexistence mechanisms to avoid interference and enable flexible spectrum use. Accordingly, the GAA operators will have work with PA licensees, which under the proposed rules will probably be one of the “Big Four” MNOs. If the FCC adopts the proposals in the NPRM, the 3.5 GHz band will likely become the sole domain of the largest wireless carriers, and rural areas will probably continue to have substandard or nonexistent wireless broadband coverage. Moreover, since most small cells are carrier-specific, the larger carriers will have a lock on critical parts of the 5G infrastructure. Accordingly, it is critical that 5G stakeholders make their voices heard in this proceeding. Your input does matter. In its petition for rulemaking, T-Mobile made the egregious proposal to license the entire 3.5 GHz band. 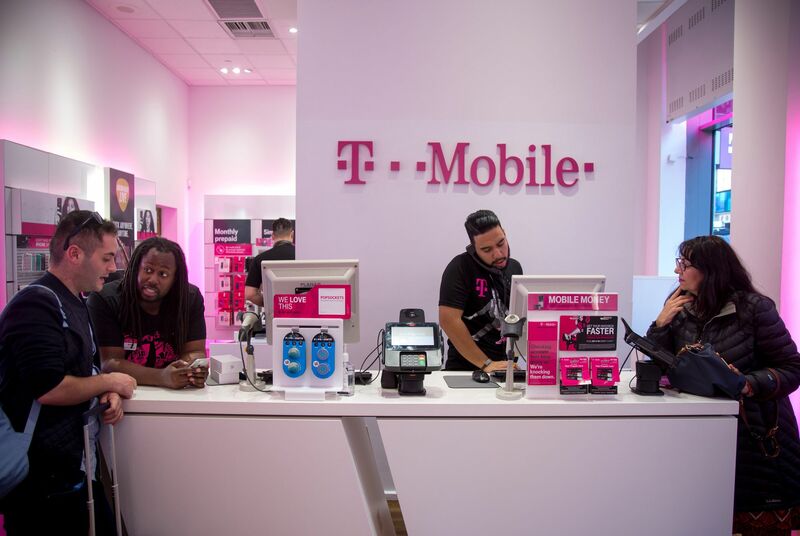 More than 100 businesses and individuals filed comments opposing T-Mobile’s idea. As a result, the FCC did not adopt it in the NPRM. There are many ways to influence the outcome of this proceeding. The FCC is a fine agency that will listen to reasonable proposals. The key point is that you must get involved to ensure that your business interests are promoted, not harmed, by this rulemaking. 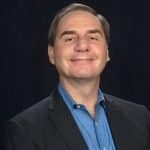 Ron is an IoT attorney with the law firm of Marashlian & Donahue, PLLC, focusing his practice on serving the complex legal and regulatory requirements of various IoT industry players. Ron specializes in broadband infrastructure siting, spectrum allocation, RF equipment authorization & marketing, cybersecurity, advocacy before the FCC, FTC, and state PUCs, licensing, and regulatory best practices.